Through baptism, Jesus calls on us all to be missioners. 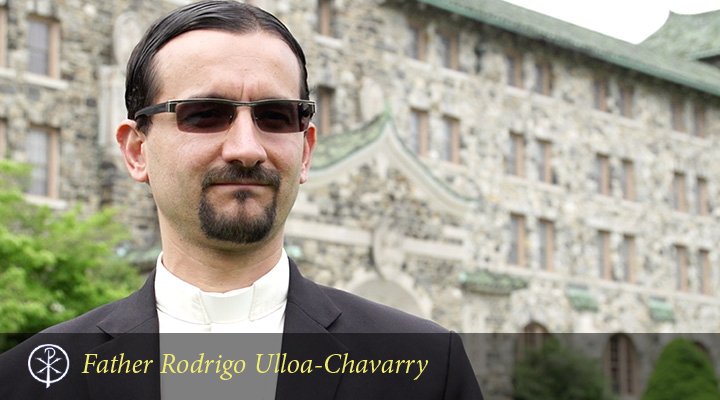 He calls some of us to a uniquely enriching life overseas, serving God’s children in need as missionary priests and brothers. Are you called to a life of mission, to live the sacraments and preach the gospel by feeding the hungry, healing the sick, and reaching out to outcasts? 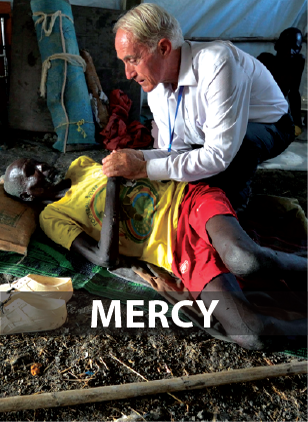 Are you called to a life of mission, to live the sacraments and preaching the gospel by feeding the hungry, healing the sick, and reaching out to outcasts? 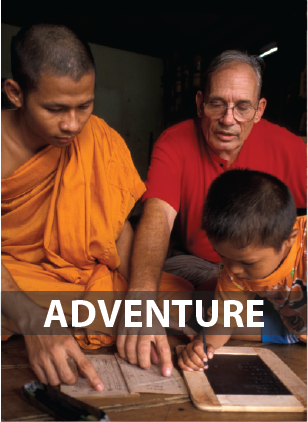 Maryknollers﻿ are Compassionate, Adventurous, Embrace Unknown Lands & Cultures, and Model the Mercy of Jesus. 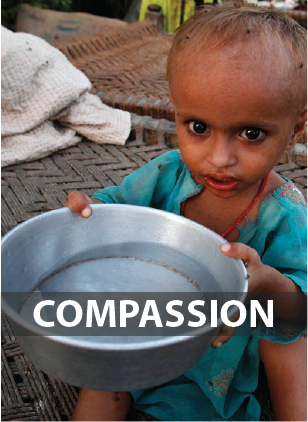 Since 1911, Catholics in the US have responded to the worldwide cry of the poor by becoming Maryknoll Missioners. 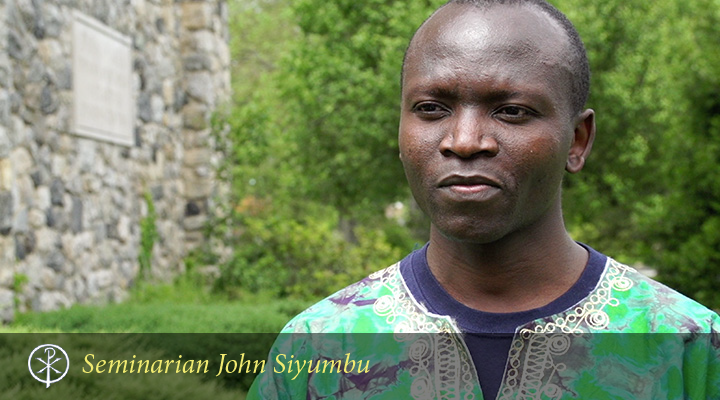 Today, Maryknollers help people overseas build communities of faith. Some work in war zones with refugees, others minister to the sick, the elderly, orphans or people with AIDS. Through lives of service, Maryknollers translate the gospel of love into different languages and in different cultures. Follow what's happening at Maryknoll Vocations, including recent ordinations and news from our Priests and Brothers. 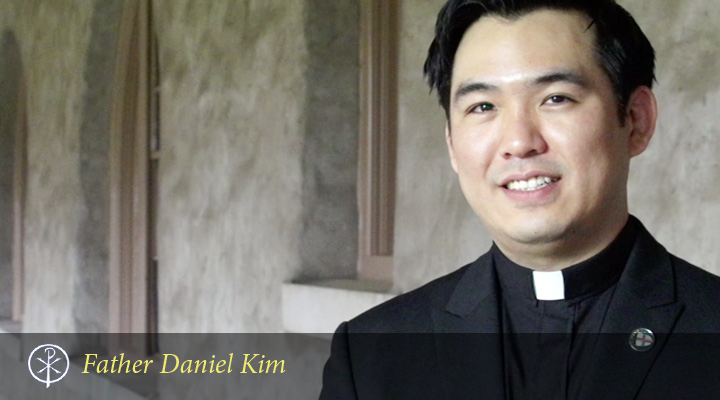 The Holy Spirit guides people to lead fruitful lives and to help others do the same, says Daniel Siwoo Kim. Ordained as a Maryknoll priest in May 2017, says he now sees how the Holy Spirit was leading him to Maryknoll, even before he realized it. "A missionary Priest who lives side by side with his people, will have the 'smell of the sheep' as Pope Francis would put it. He would know the joys of the people, the sorrows of the people and that's one of the things that attracts me to the missionary priesthood."